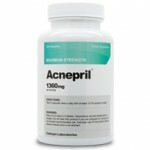 A proper skin care regimen can be truly helpful in erasing acne and shielding the skin. A cleanser is one important step in a good skin care routine. Is Eve Lom Cleanser going to be an effective treatment for acne? We need to take a closer look at the ingredients and how it works before we can make that determination. The Eve Lom Cleanser is a luxurious cleanser that should cleanse the skin while toning and exfoliating for a radiant complexion. 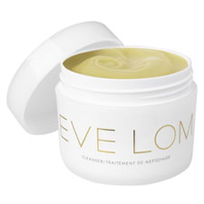 The Eve Lom brand has a signature facial, and the cleanser is part of the regimen. In fact, the Eve Lom Cleanser was described by Vogue as the “best cleanser in the world.”At a glance, the formula contains chamomile, hops, and eucalyptus. Some of the other ingredients include mineral oil to strip off makeup, bis-diglyceryl polyacyladipate-2 to condition the skin, and cocoa butter for natural antioxidant properties and its moisturizing ability.The formula happens to also contain PED-30 lanolin. This ingredient actually reduces the skin’s natural moisture which leaves the skin more vulnerable to bacteria that can cause acne. 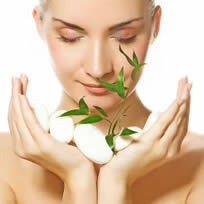 Overall, the Eve Lom cleanser can purify the skin, but it does not have an acne fighting formula. 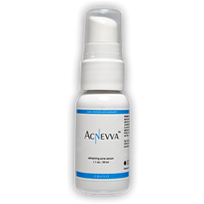 The product is a basic cleanser rather than an acne cleanser or treatment. If you are looking for an acne cleanser, Eve Lom is not the right solution. Alternative cleansers with benzoyl peroxide, salicylic acid, or tea tree oil are more effective treatments to clear your complexion and fortify your skin.